As expected, the winter sports’ teams of the high school got off to a great start this season. Even without a home gym in Haddonfield, both the girls’ and boys’ basketball teams dominated not just the Colonial Conference but all of South Jersey. Out of the boys’ teams’ first 12 games they have only lost one, defeating some opponents by more than 40 points. On January 17th, they scored 85 points against Gateway who only scored 29, and just two days prior, they scored 77 against Haddon Township who scored 25. Likewise, the girls have also been a prominent team in South Jersey, with a current record of 11-2. On January 12th, they upset Gloucester Catholic in a nail-biting game with a final score of 44-42. Sophomore Keegan Douglas scored 32 of Haddonfield’s points. Their other victories include a 51-20 win over Nottingham and a 52-19 win against Gateway. Boys’ swimming began their season strong with a win of 101-69 over Eastern Regional High School. On January 16th, they defeated Washington Township 104-66. Their record is 4-3, also winning against Cherry Hill West and Haddon Heights. The girls’ swimming team is currently undefeated with a record of 8-0. 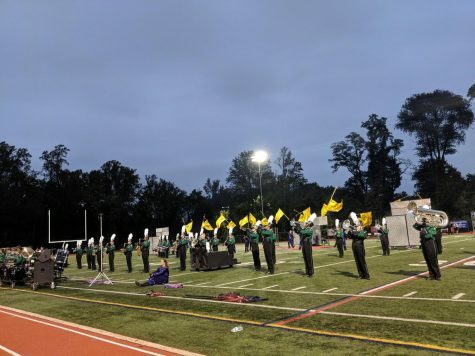 They defeated Haddon Township by over 70 points and Bishop Eustace by over 80. Their closest meet still had a 26 point difference in score. This meet was against Cherokee on January 23rd, which ended in a score of 98-72. The wrestling team also has been a powerful team in South Jersey, suffering the only two losses of their 11-2 record in a tournament in Virginia. Their victories against Lindenwold and Overbrook highlight their strength. They defeated Lindenwold 75-6 on December 19th and Overbrook 75-3 on January 4th. Their other victories include dominating performances against West-Windsor Plains with a score of 71-12 and Shawnee with a score of 55-22. The boys’ and girls’ track teams have both been performing well from their meets in Toms River to those in Staten Island and New York City. Both teams placed third in State Relays on January 19th. The boys placed first in the distance medley relay and 4×800, fourth in the sprint medley relay, second in pole vault, and sixth in the 4×400 during this meet. 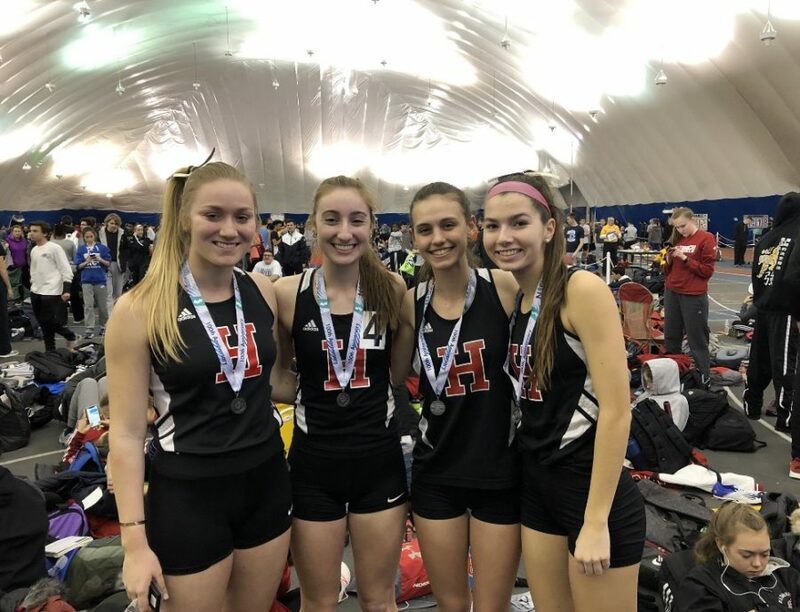 The girls placed second in the shuttle hurdles, fifth in the distance medley relay, second in the 4×800, fifth in the 4×200, and first in pole vault. Make sure to support the winter teams as their seasons progress and near closer to the championship season. 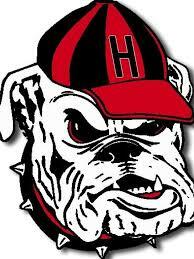 Information regarding the times and locations of matches, meets, and games can be found under “Athletics” on the Haddonfield school website.